Hogan Apiaries was established by Bill and Howard Hogan (The Hogan Brothers) in 1934. After a short period of time, Bill and Olive Hogan took over sole ownership of the business and expanded upon it – adding hives that made the total hive count around 200. In 1950 Bill and Olive’s bees produced a whopping 10 tons of honey – all of which was extracted by hand with a four frame extractor. The practices used by the brothers, and later Bill and Olive Hogan, were passed on to Bill’s son, Ben, in the 1980s. 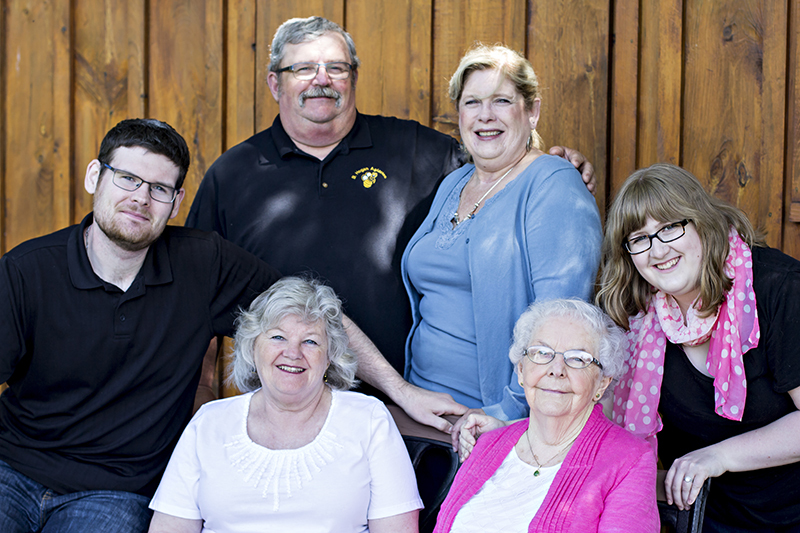 B. Hogan Apiaries is now owned by Ben & Nancy Hogan, their son Tim, and his wife, Kayleigh. They, with a team of great employees, currently manage over 1000 hives in 31 beeyards (which equates to almost 50 million bees). The production from these hives yields an average of around 130,000 pounds, or 60 tons of honey annually – a long way from their humble beginnings. Their beeyards are located from Belleville to Gananoque, Ontario on various farms and other lands. Their retail store and federally (CFIA) registered processing and packaging plant is located along the scenic Loyalist Parkway, four kilometres west of Bath, Ontario. In 2005 Ben and Tim expanded the business to include maple syrup production and thus, “The Sugar Shack” was built where they produce their own syrup on site. A huge 700 buckets are used over the course of the later winter months to collect sap in the sugar bush, located near the village of Wilton, Ontario. Come and visit the Honey House and the Sugar Shack, view the production process and taste for yourself the “Unbearably Good Honey” and maple syrup found at Hogans’ Honey and Maple Products Inc.